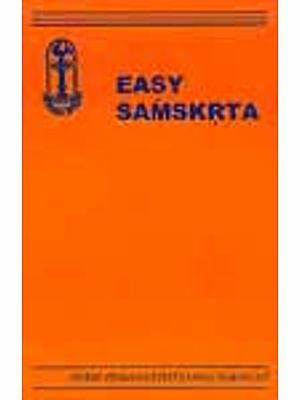 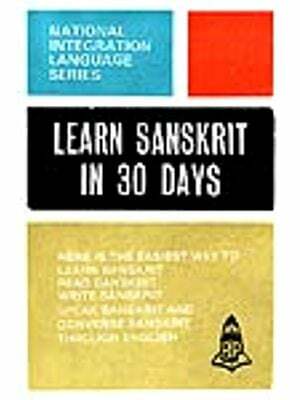 The Second Part of the SANSKRIT MANUAL is meant as an immediate preparation for the School Final Examination. 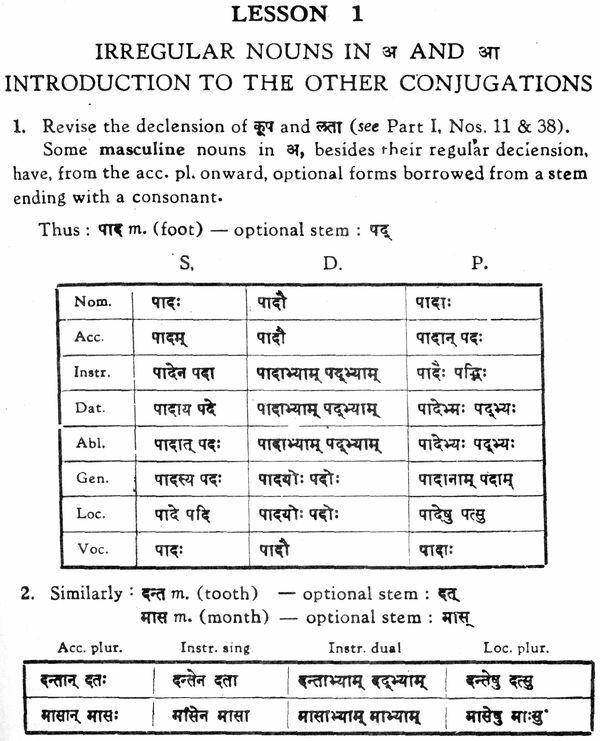 The method is similar to that of the First Part. 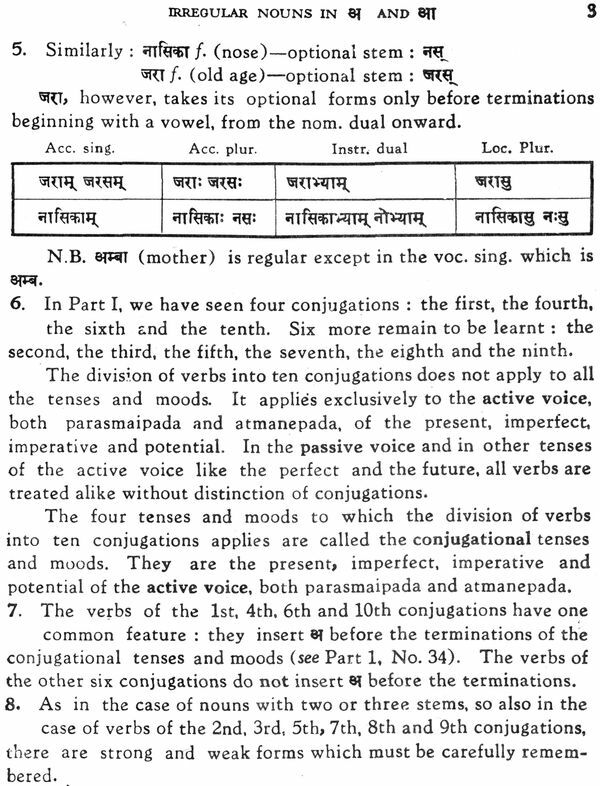 The order followed in this Second Part can be modified and adaptea according to the needs of the students and the better judgment of the teachers. 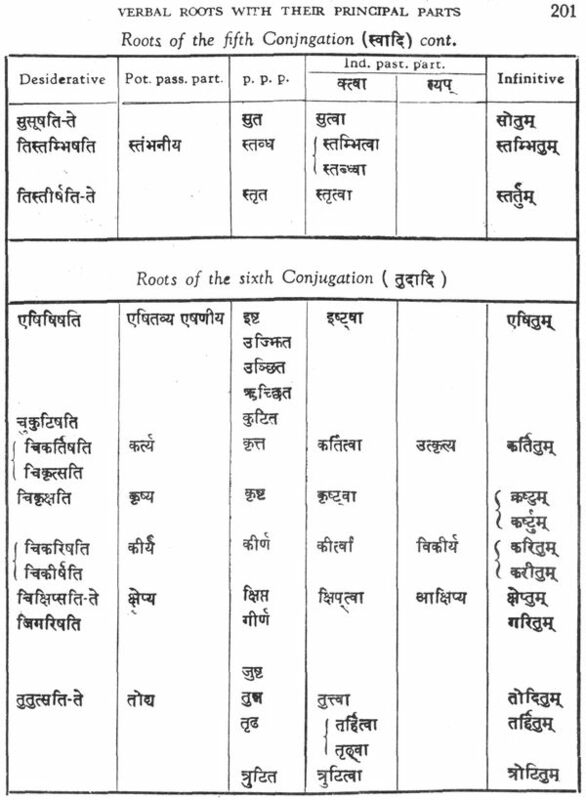 The lessons dealing with the Compounds, in particular, can usefully be taught at an earlier stage than their position in the MANUAL would seem to indicate. 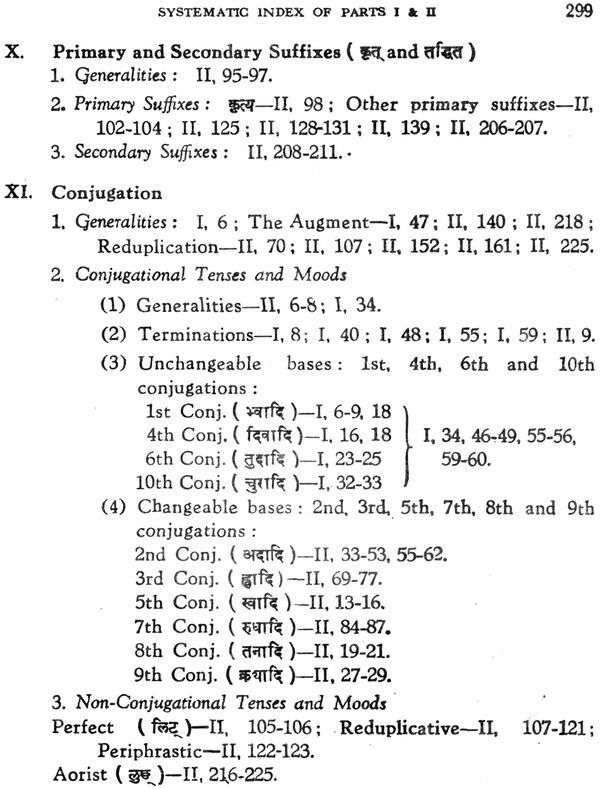 They have been grouped together towards the end of the book for the sake of a more synthetical treatment. 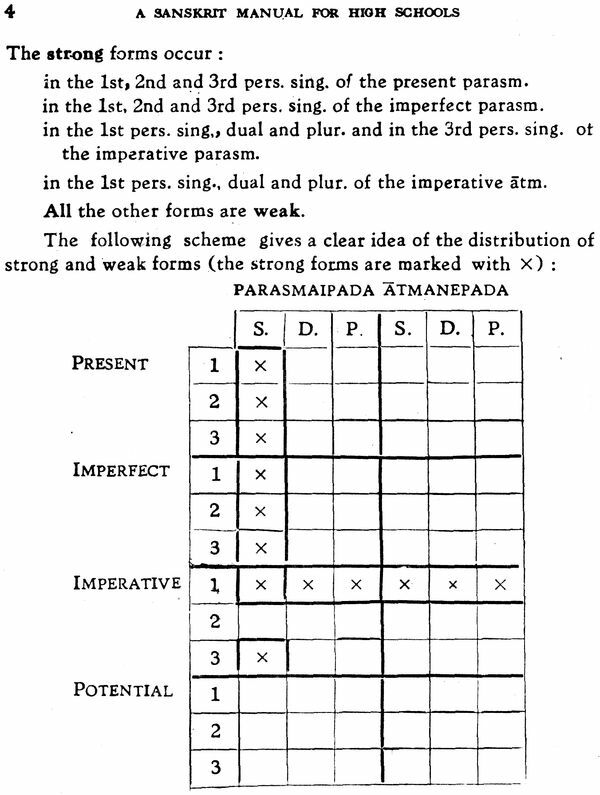 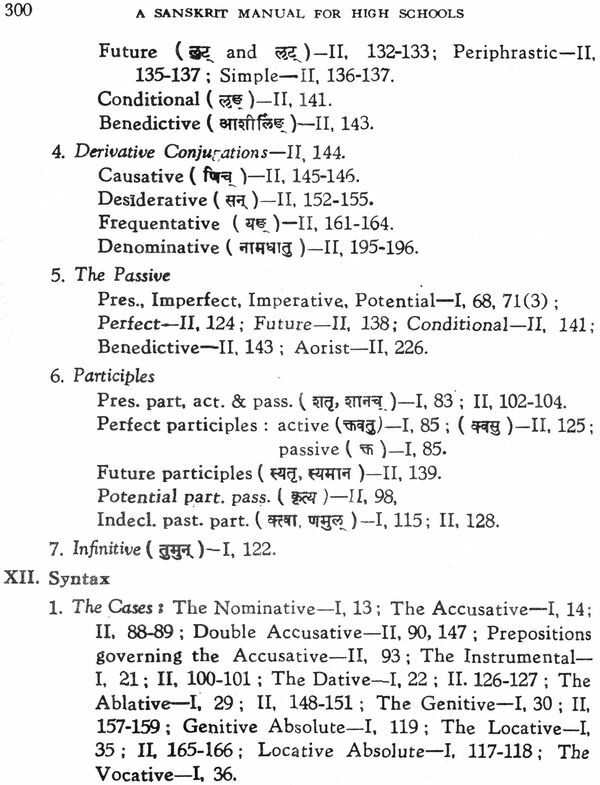 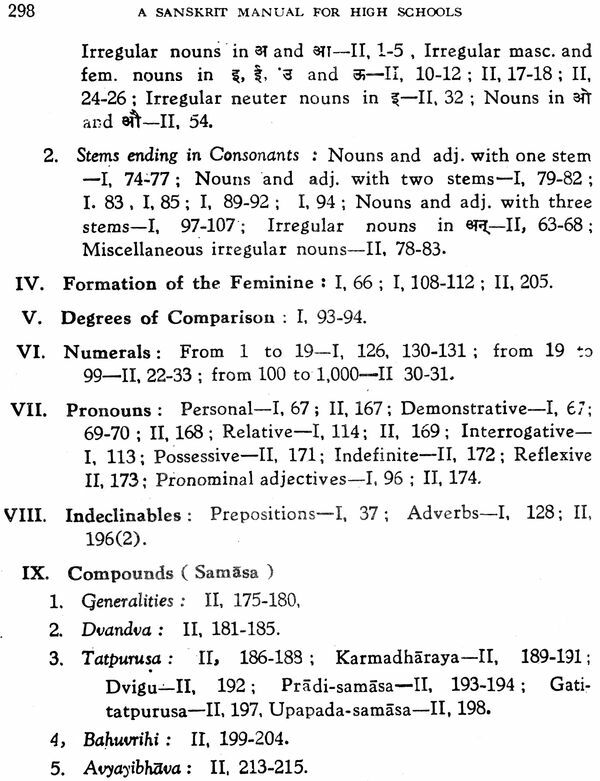 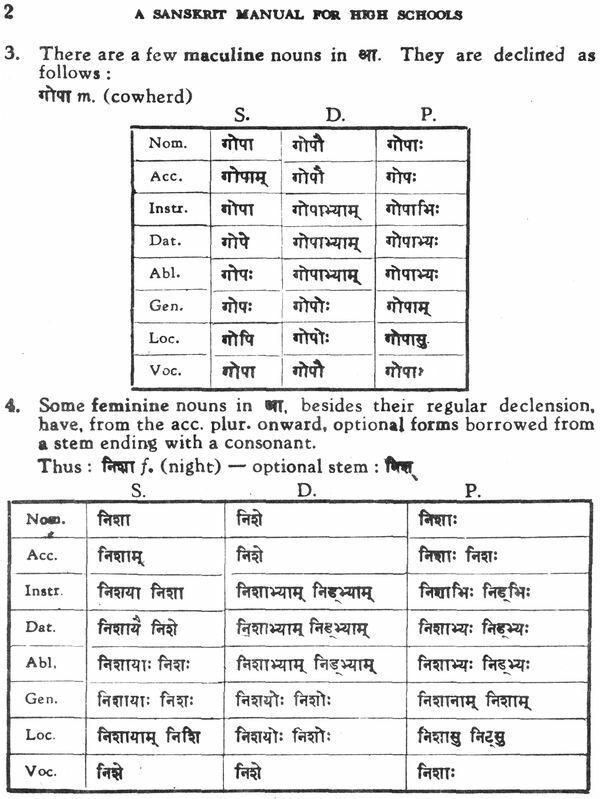 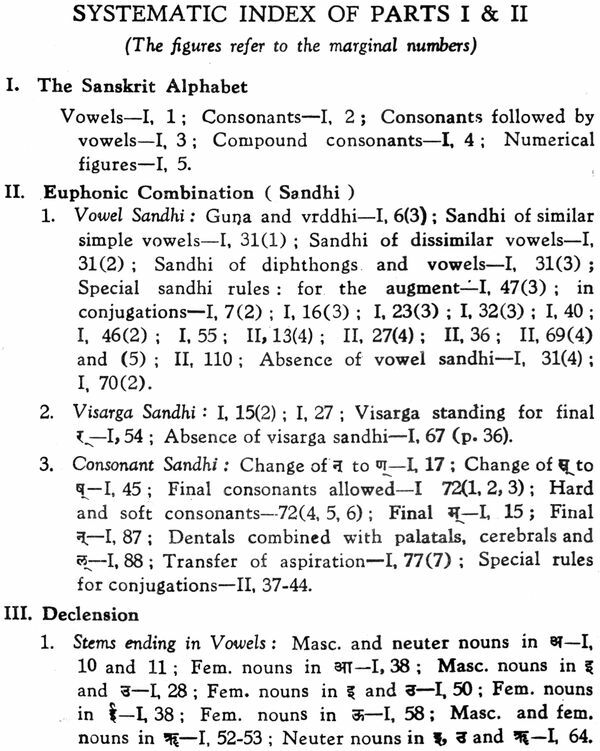 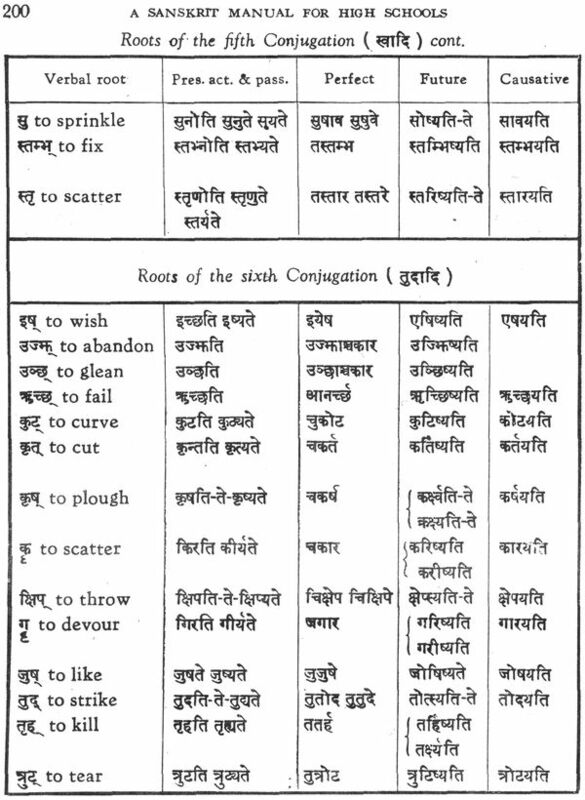 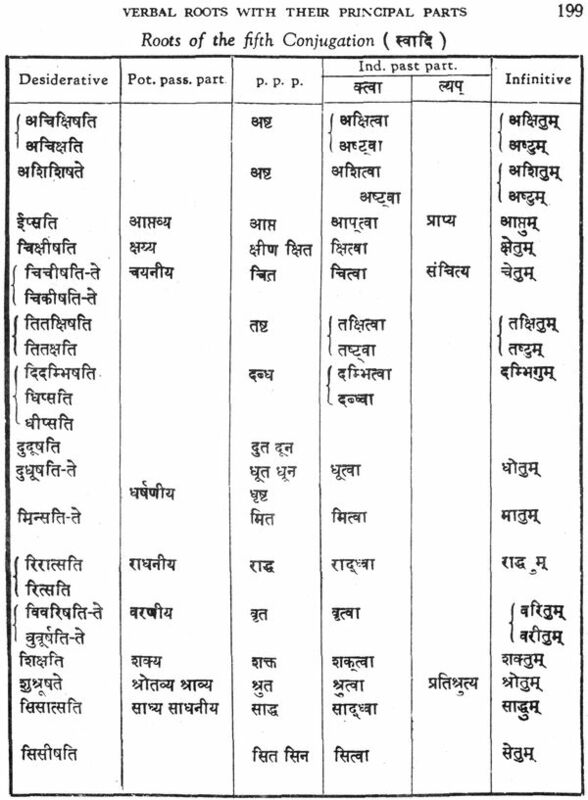 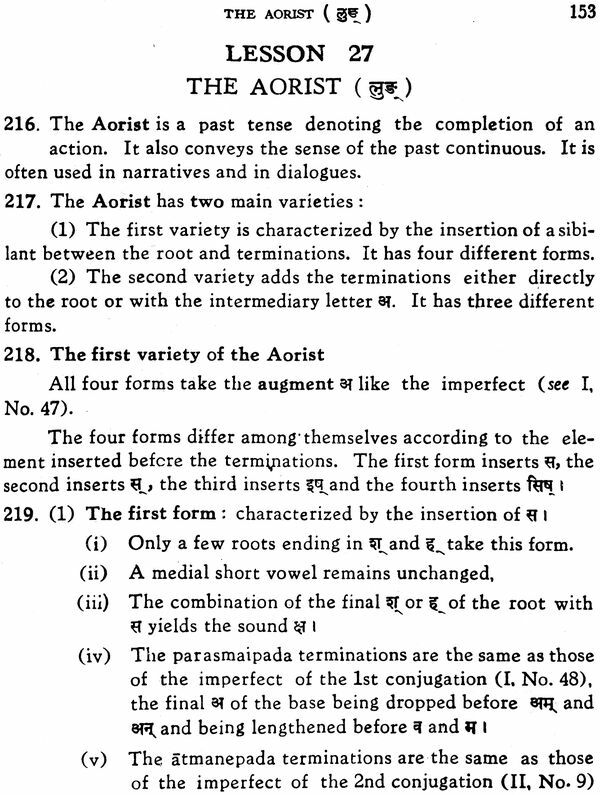 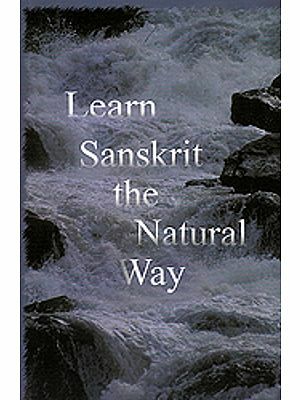 The Sanskrit-English and English-Sanskrit glossaries contain a vocabulary, which extends beyond the scope of the Exercises. 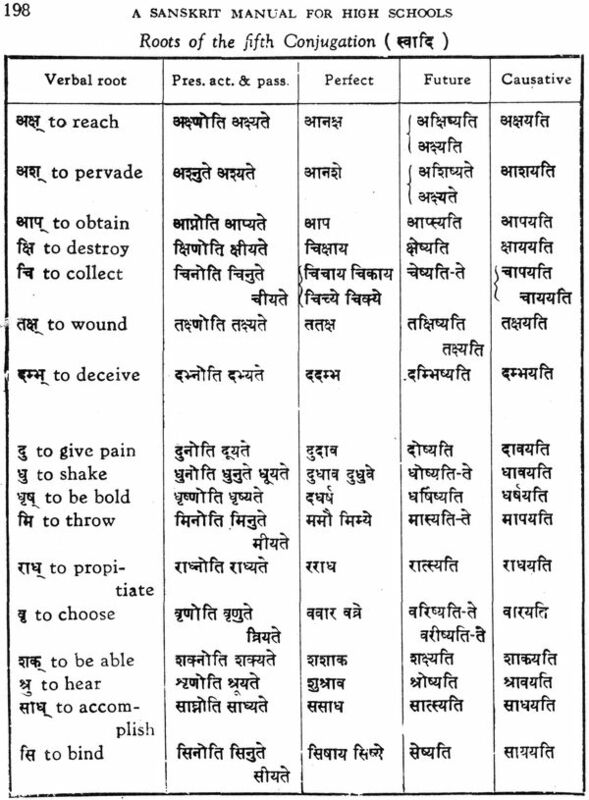 They will prove useful to the students who have to read classical texts and train themselves in unseen translation. 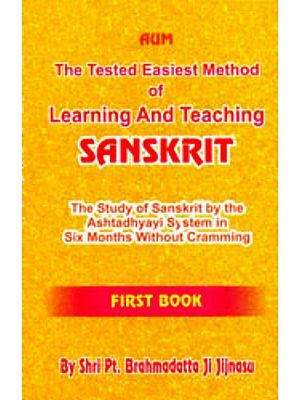 The Systematic Index given at the end of the book will help both teachers and students to find easily the references which they need. 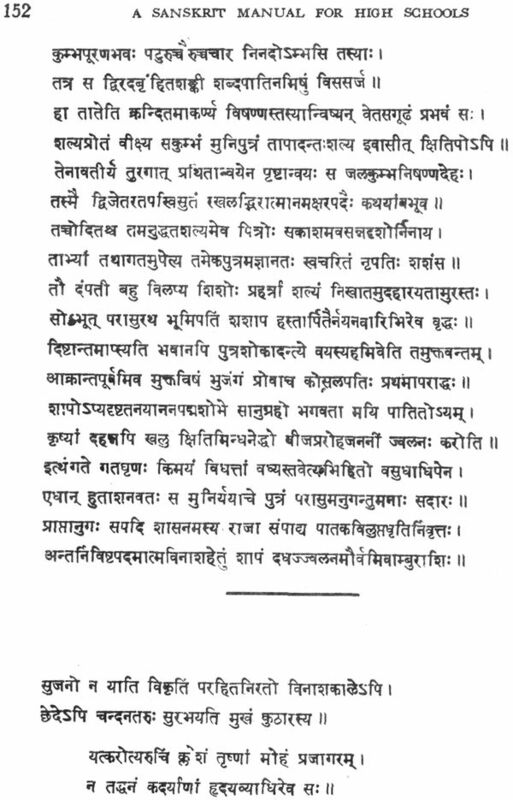 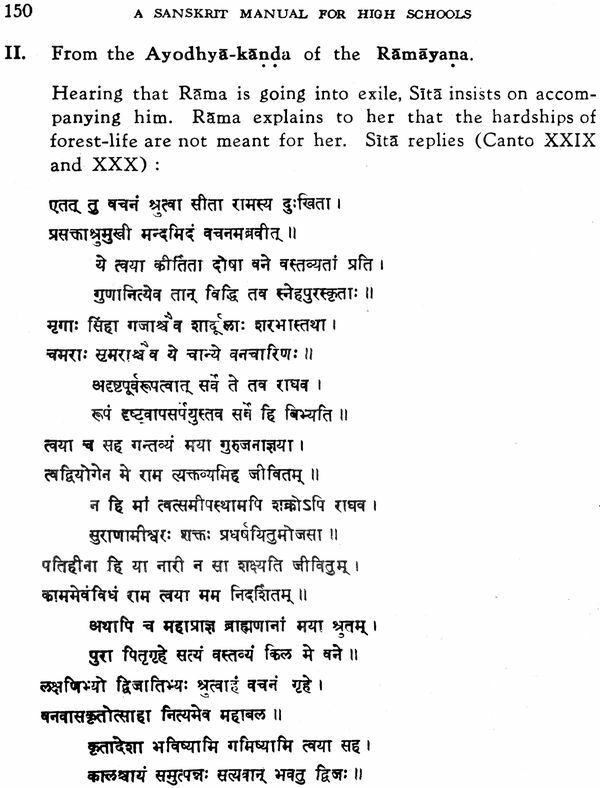 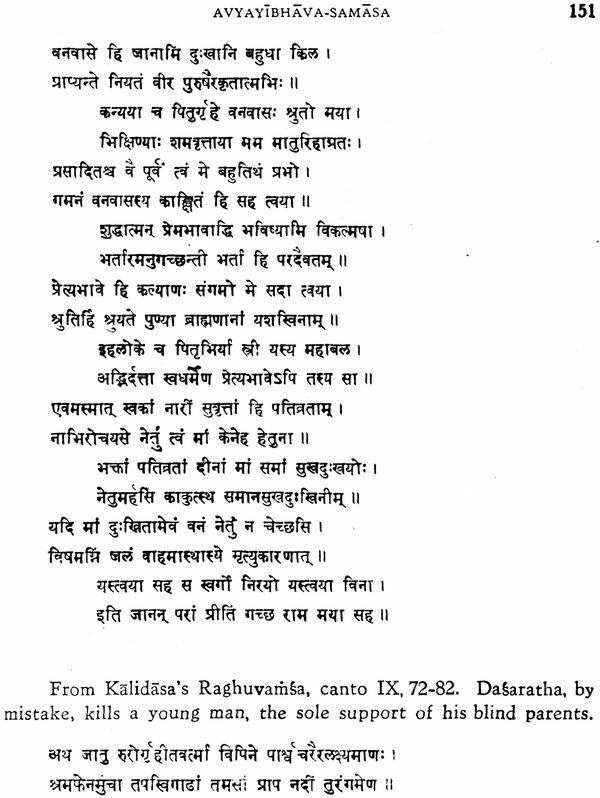 I must express my thanks to be Nirnaya Sagar Press, Bombay, for the permission to quote a number of stanzas from the Kavya-mala.